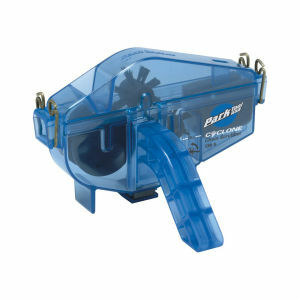 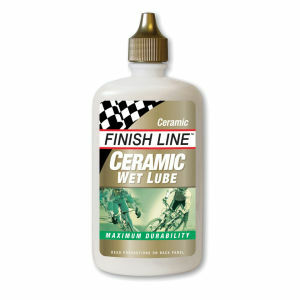 It's important to clean and degrease your bike after a ride, then lube it up after, once again ready for the next ride. 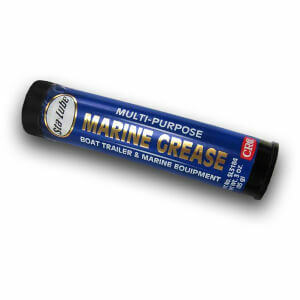 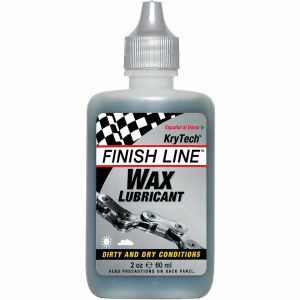 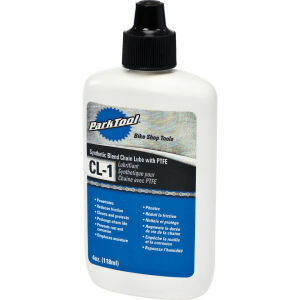 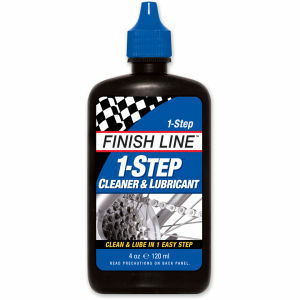 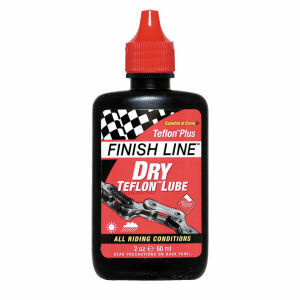 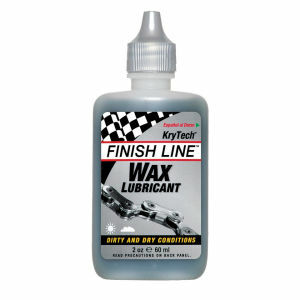 We stock oils, lube and grease to extend the life of your bike's vital parts. 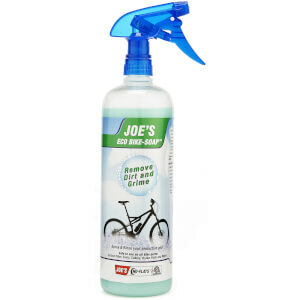 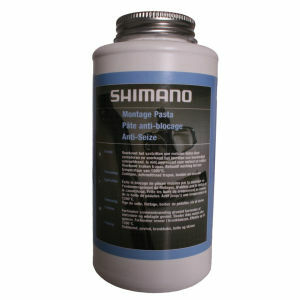 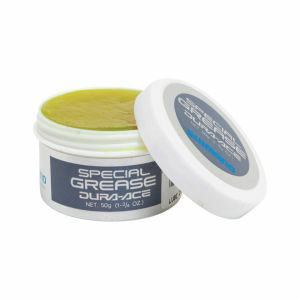 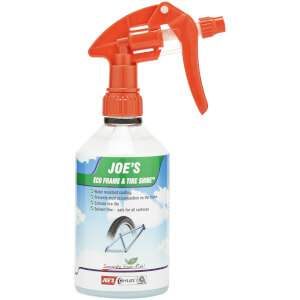 So make sure you keep your bike in top condition with our range!